Labquality Days – International Congress on Quality in Laboratory Medicine is one of the largest annual International Congresses in Scandinavia focused on Quality and Laboratory Medicine. We have an extensive two days national and international program in connection with a wide exhibition in clinical laboratory and healthcare technology field. Well-known and inspiring scientific speakers will challenge current views and exchange new ideas in modern medical laboratory profession. 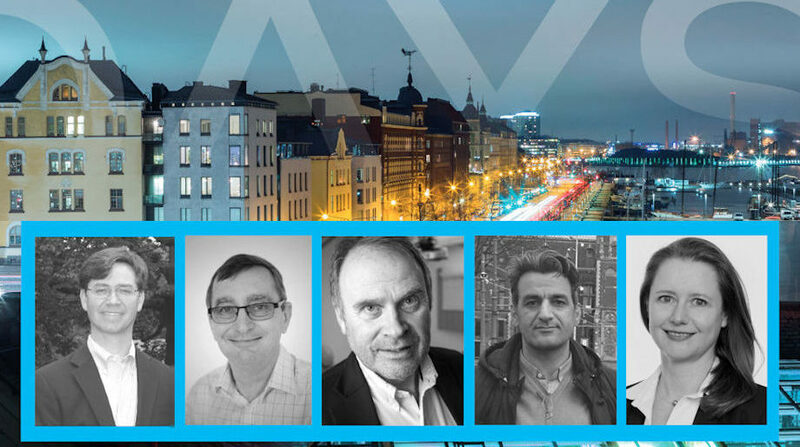 You have a unique possibility to meet these experts and many more in Helsinki during the Labquality Days Congress. Tony Badrick, Chief executive RCPAQAP (RCPAQAP, Australia). Is It Time to Rethink the Way We Approach IQC and EQA? Elvar Theodorsson, Moderator, Professor (Linköping University, Sweden). Challenge the Experts (Panel Discussion on Quality Control). Vincent Delatour, Principal Investigator Biomarkers/Bioanalysis (LNE (French Metrology laboratory), France). Commutable Certified Reference Materials for Next Generation Accuracy-based EQA Schemes. Marc Thelen, Director of SKML, Medical Manager (Laboratory for Clinical Chemistry, Amphia hospital, the Netherlands). Anja Kessler, Dr. (Referenzensnstitut for Bioanalytik, Germany), The Present and Future of EQA. Hassan Bayat, Doctor of Clinical Laboratory Science (DCLS) (Shahid Beheshti University of Medical Sciences, Iran). Max E(Nuf) QC Model; Incorporating Frequency Into QC Planning. Vilmundur Gudnason, Professor (University of Iceland). New Risk Assessment Tools to Identify Individuals with Atherosclerotic Disease. Sami Blom, Application Manager (Fimmic, Finland). Empowering Pathologists with Deep Learning AI. Anu Jalanko, Adjunct Professor (Institute for Molecular Medicine Finland). How to Utilize Genomic Information in Medicine Today and in the Future?